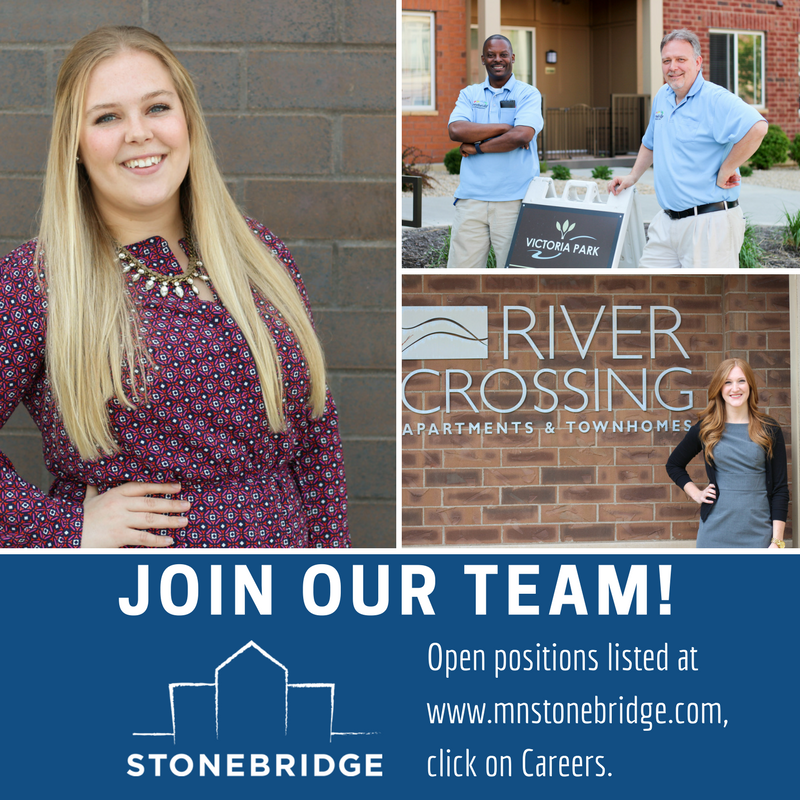 At Stonebridge, we do everything we can to make sure our employees not only have great careers, but great lives as well. We offer defined career paths, including company-paid training, competitive compensation and benefit packages, housing discounts, and much more. Come join our growing team today!